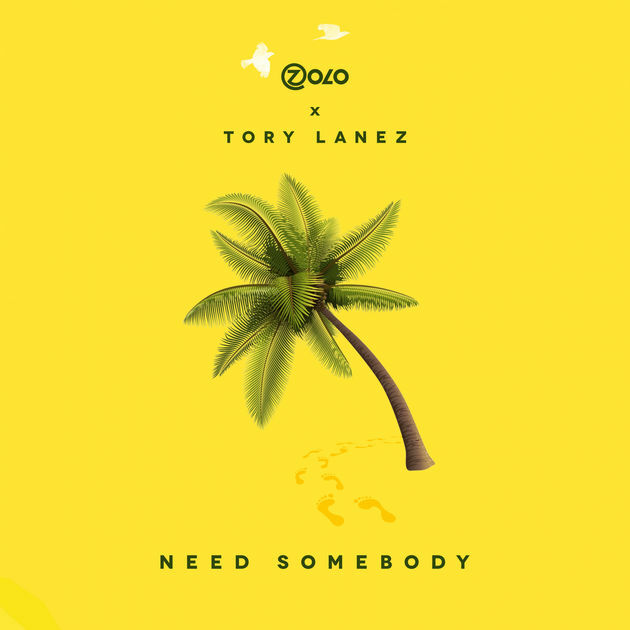 Toronto's own Zolo releases his new single "Need Somebody" remix featuring Tory Lanez. The two high school connected musicians on the single after linking back up earlier this year. The on the rise international act is gearing up for his follow up EP to his "Mindless Thoughts".